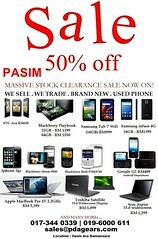 Massive stock clearance sales now on in conjunction x’mas celebration. Brand New gadgets selling below market price as well for while stock last only. (Only 100% quality and original product accepted). We sell. We trade all brand new phone and used phone. 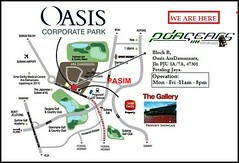 Jalan PJU 1A/7A, Ara Damansara, Petaling Jaya.